I have been wanting to visit New York for as long as I can remember, as a self confessed shopaholic it doesn't get much better than 5th Avenue?! So, for my 21st Birthday me and my boyfriend decided we would take a trip to the big apple and then head over to Florida to experience the best of the sunshine state! 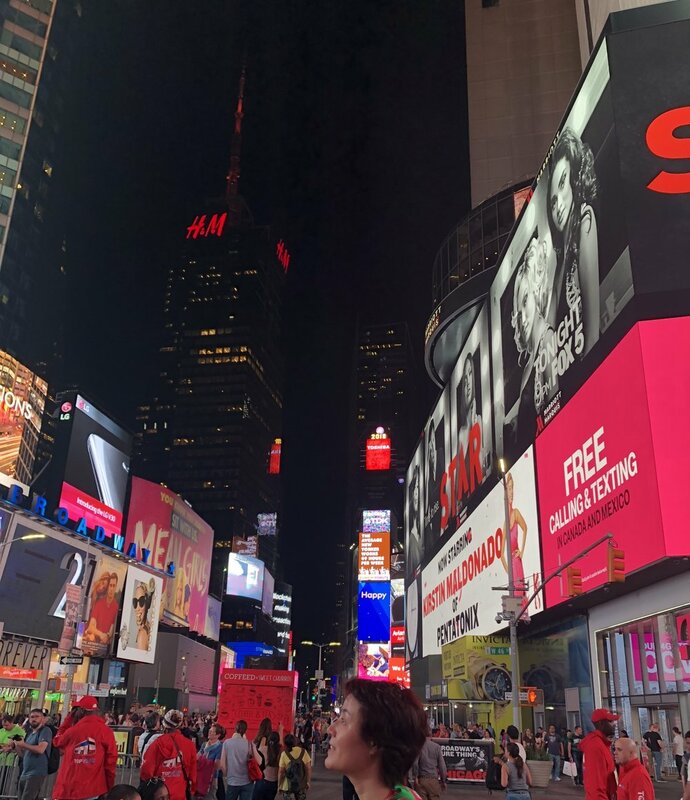 After a very long and tiring flight we finally landed in JFK and hopped into a yellow taxi which took us to our hotel, jet lagged but excited we then headed straight out to Times Square! After eating a huge pizza slice and exploring what Time Square has to offer, we headed back to our hotel. The next morning we had a long list of sites to see including Macy's, The Flat Iron Building, Grand Central and Trump Tower. The next day we had booked bikes so we could cycle around Central Park, this was actually one of my favourite parts of our trip and I'd definitely recommend it but don't be fooled, it's not as flat as it may seem! After cycling we headed to the Brooklyn Bridge to appreciate the sky line from afar and popped into Bloomingdale's to let out my inner Rachel Green. 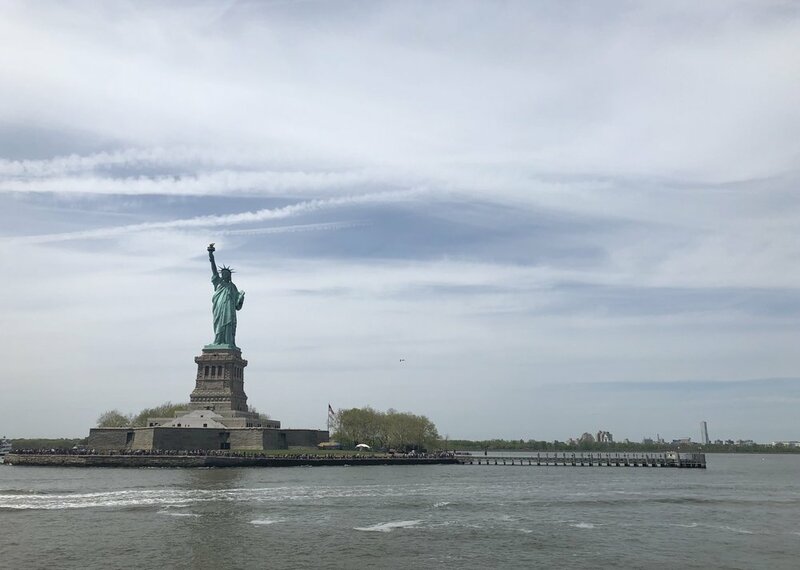 Our third day in New York was spent visiting the 9/11 memorial and going to see the Statue of Liberty. Then my favourite part of the trip - the Top of the Rock! We booked our viewing time just before sunset so we could see NY by day and night and the views were incredible! It was a great way to spend our last night before we headed off to Florida. New York definitely lived up to my expectations and I cannot wait to go back one day!